Life's just gotten a lot harder for this family. 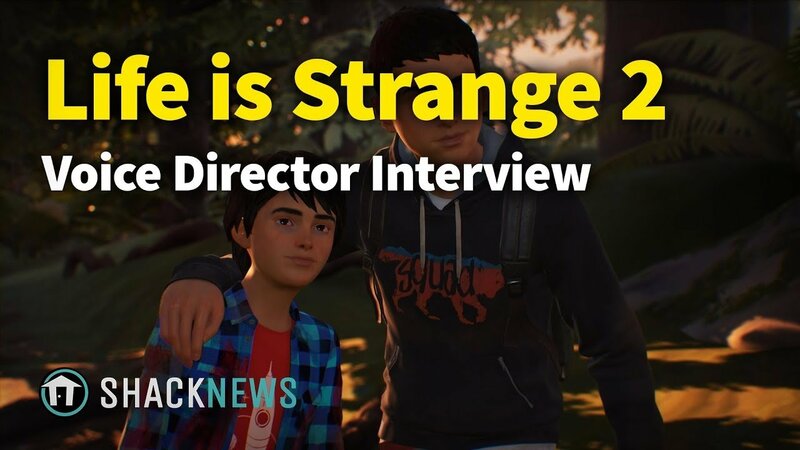 Life is Strange 2, as Bach confirms, is of course set in the same Life is Strange universe, though you probably won't be hearing much about mainstays like Chloe and Max in this adventure – despite the fact that it takes place three years after the original game. There's a lot to take in, if you're coming into the storyline fresh, so make sure you take a look at the interview above ahead of Life is Strange 2: Episode 1's official debut, Roads, this week on September 27. I get the idea they are not going to make the mistake of a boring 1st episode with this one.